City planners allow for all manner of formal spaces when plotting out the municipal aspects of any new township. In early colonial Victoria it was decided that townships should not have major public squares – city squares – as there was the fear that such spaces may encourage democracy. Heaven forbid! For most of its life Melbourne did not have a city square. It wasn’t till the 1960s that moves were made to establish such as formal space on Swanston Street. 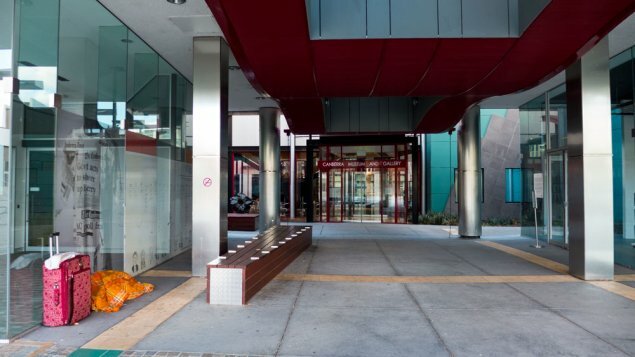 There’s a whole story about that square – including how for many years the council sought advice from many people and groups about how to make the space happen. I was once on such a committee. As with the ways of many such committees, we achieved very little and solved nothing. 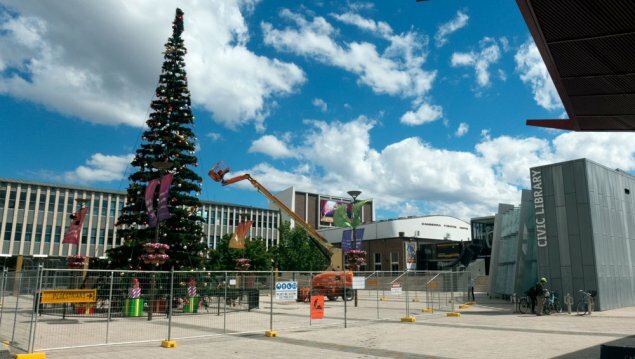 In the end the functions of the City Square, whatever they were meant to be, were moved to the new Federation Square – which definitely has a life of its own now that the former could not have achieved. 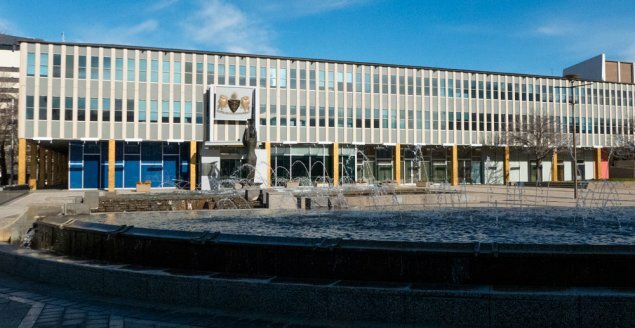 From 1961 Canberra has had its own City Square – known as Civic Square. The city really considered that it had come of age when this was unveiled complete with a fountain and a statue – Ethos. 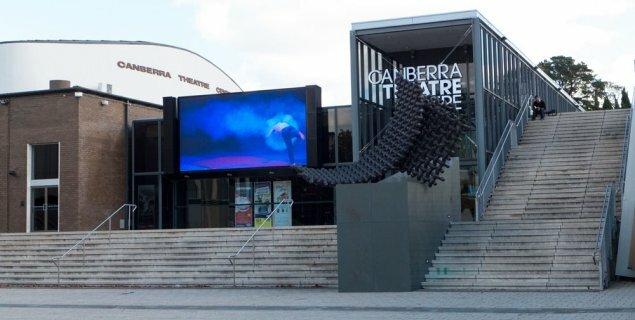 The sculpture of Ethos by Tom Bass was once a major icon in the promotions of Canberra. It was featured on postcards, brochures and many other publications. Today poor Ethos looks quite out of place and is largely ignored. Which is just a bit sad for the sculptor, as his intention was that it would represent the spirit of the community. However I suspect that not too many identify with this piece of art if they notice it all. Several decades ago I wrote a review of the first major upgrading of the square – I think it was around 1990. My words were something like this: “Canberra had a dull grey, fairly pointless Stalinist city square. The government has just spent one million dollars upgrading it so that we now have – a new dull grey, fairly pointless Stalinist city square”. The reality is that the space has not really changed that much since. In its early days it was indeed a place for democracy as frequent protests were staged there. Those were the days!!! But today I am not sure what this space is suppose to be used for except for a few special events each year when it may be occupied for part of festival type events – such as Christmas. Other than that – there it sits in all its mixed architectural jumbled detail along with some very ordinary paving and a very ordinary fountain. I like a good fountain – it’s just that this is definitely not one of the good ones. This precinct is a complete mess architecturally. 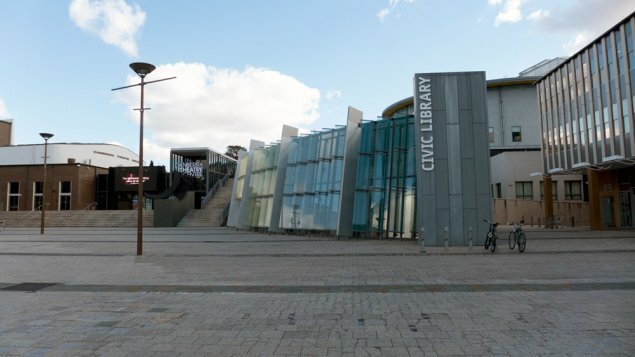 As a space that is probably supposed to be the main administrative hub for the city of Canberra, it is a failure. Civic Square is just not the sort of place you could take any visitors who were interested in urban architecture and landscape design. The place is one big design mess. Civic Square has been subjected to ad hocery whereby bits have been altered without consideration of the overall design outcome. Maybe this represent the reality of the priority that numerous ACT Governments have and continue to place on design, architecture and landscape design. I struggle to see what can be done after so many mistakes. Maybe the whole thing could be bulldozed and we start again. The most positive idea so far is that the plaza could be turned into a garden parkland for people to enjoy and include some creative play elements for families to enjoy. Maybe the garden could include an iconic artwork or two – but I have to say that this government (both sides) would probably mess that up completely. I would like to finish this piece on a positive note – but – what can one say about something so messy. 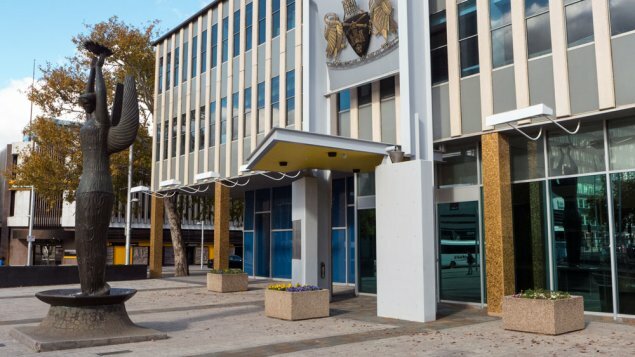 Canberra deserves a lot better than the present architectural mess that surrounds that boring grey square. Hopefully others might have a bright idea or two on this one. 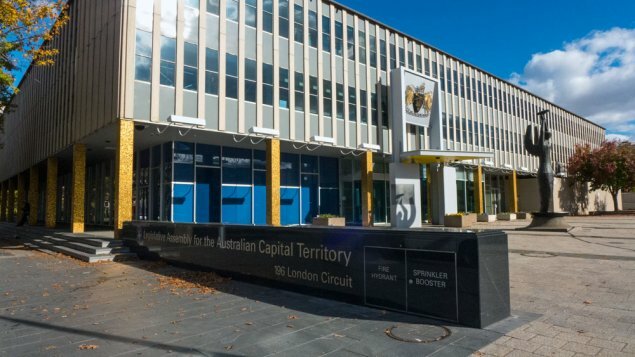 One problem is that it is disconnected from the “rest” of the city “centre” (my use of quotation marks is to indicate a certain level of sarcasm). There is no reason to be there unless you are going to one of the buildings, it isn’t a thoroughfare, it isn’t an appealing shortcut, it just doesn’t connect with anything. And even if it did, what is the attraction? Maybe a few TV aerials stuck on the surrounding rooflines as a finishing touch? Cue motorists complaining they can’t park their cars here as well.